The main feature of the Sita AM UV range is the powerful low pressure amalgam lamp. These units are able to treat high flow rates using only a few lamps, keeping cost and maintenance low. The main feature of the Sita AM UV range is the powerful low pressure amalgam lamp. 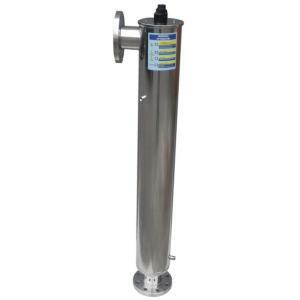 These units are able to treat high flow rates using only a few lamps, keeping cost and maintenance low.